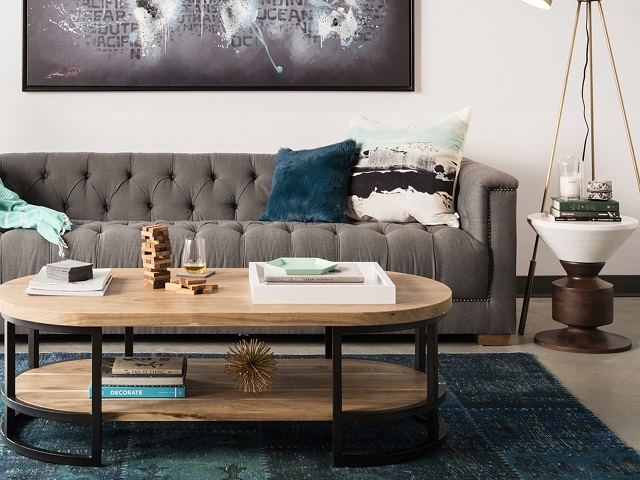 For over twenty years, Moe's Home Collection has dedicated time to design pieces that can proudly reflect one's personal style and creativity for their home. They understand just how important a home can be; serving not only as a reflection of those who live within its walls, but also displaying the beauty and functionality of items that occupy its space. At Moe's, they truly believe that your home should be your oasis. A place that reflects your personality and great sense of style. Their promise to you is that they will take great care in designing products, giving you customer curated collections with simple designs for the modern home.